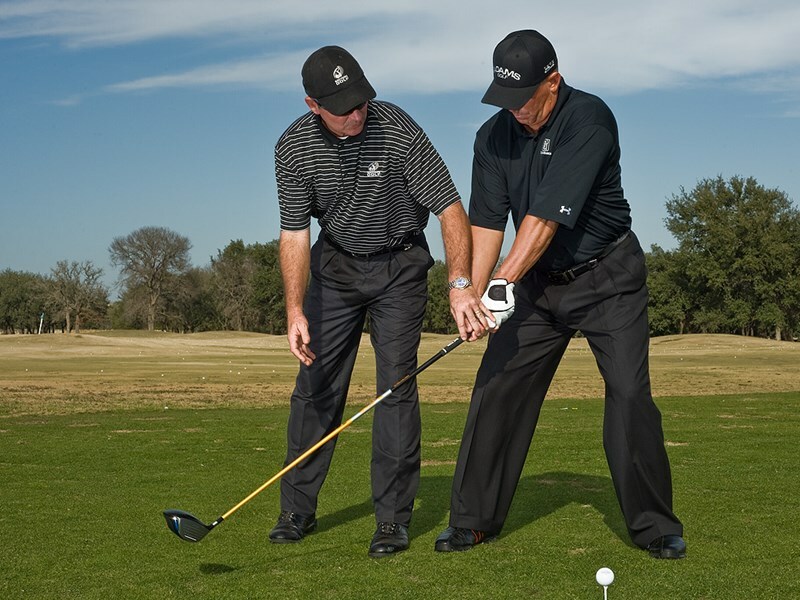 Arm Yourself With These Tips Before You Hit the Green. Even if you’ve been a Golf player for a while, and accepted the sad fact that you will never go Pro, if you’re anything like us, the game itself is puzzling. We’ve often been asked, and asked ourselves, if we would still take up golf if we knew where it was going to lead. And every time the answer is a resounding Yes. There are, however, a couple of things it would’ve been good to know beforehand. Many other sports are relatively easy to learn from fellow players. Skiing, squash, and tennis are a few examples, and, as long as there’s someone around to show you the ropes, you should be able to get the hang of sports like these pretty quickly. Don’t take the same method when you start playing golf! You’ll be learning from people who, essentially, know as much as you do. And just like that the day has vanished. The next day is a goner too, as you’ll no doubt spend it at the club boasting about your incredible game, or putting some practice in to get the bad taste of bad play out of your mouth. As boring as practice may be, you’ll find it difficult to find an excuse not to go. When you’ve found one or two, you’ll change your mind, knowing that you really should put some time in, after all. And suddenly the next day has disappeared as well, sacrificed on the altar belonging to the gods of Golf. So many of us work our tails off to get our handicaps as low as they can be. This is fine if you want to brag, but not such a great idea if you’ve got friends inclined to a wager or two. You’ll quickly lose track of the money you’ll be handing over when your handicaps are in the single digits. As nice as it looks on the board, it will make mincemeat out of your wallet. Stick to online betting sites instead! There’s no official rule to say that you are supposed to fork out money for drinks for everyone on the course when you make a hole-in-one, but keep quiet about it if you do. When yours occurs you may well be at a prestigious club sporting the kind of prices you don’t normally see, and, depending on how many people are in the club, a round of drinks may well ruin you!